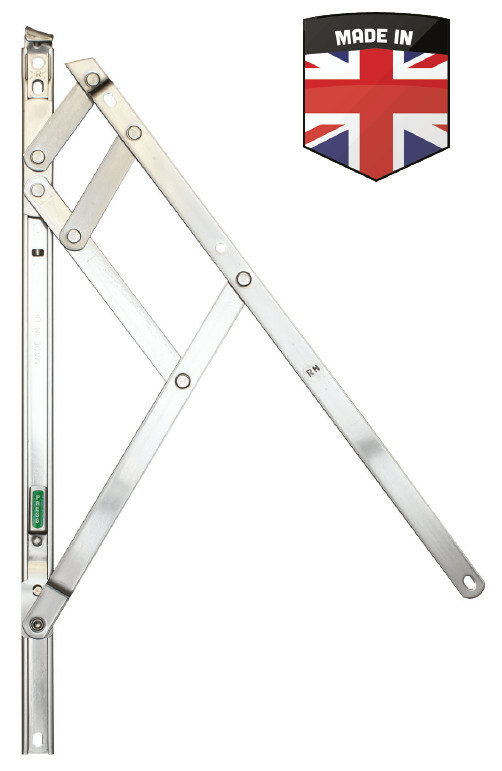 Elite Egress Friction Stays - DGS Group Plc. 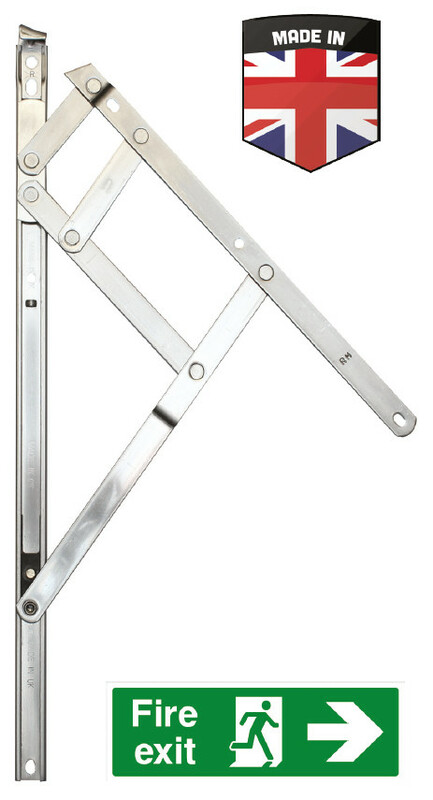 The Elite egress range is designed for fire escape and emergency exit, by providing the user with maximum clearance in the event of an emergency. Available in ferritic steel only. All the features of our standard stays with a built in Safety Restrictor. Opening windows carry the risk that a person might fall out of them. A safety restrictor makes this much more unlikely by initially restricting the opening to a fixed position. 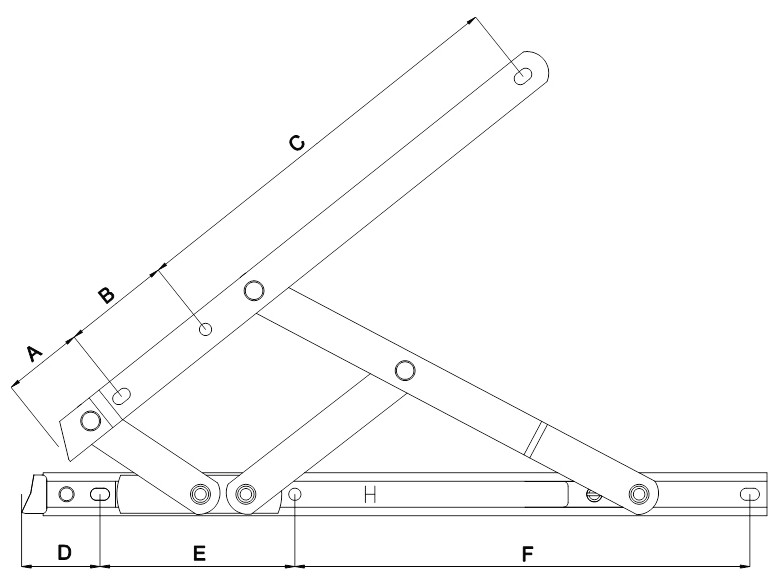 Opening beyond this initial position is achieved by operating the safety restrictor release mechanism. It is strongly recommended that safety restrictors are used in pairs.